Stacia Norgrove, member of the African Heritage Foundation (AHF). 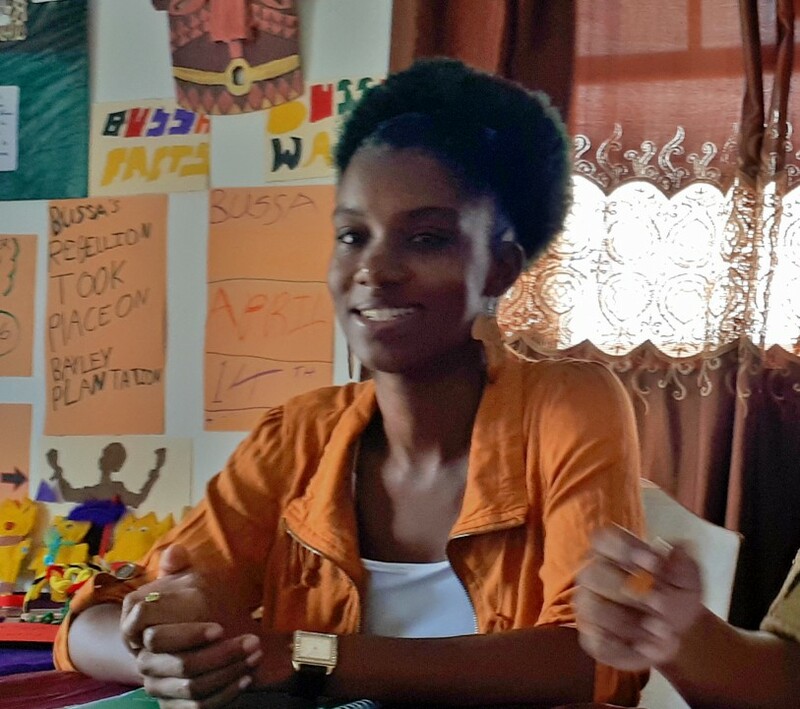 With the start of the school-term set to commence tomorrow, one mother is frustrated with the Ministry of Education for dragging their feet in regards to her efforts to homeschool her two young children. 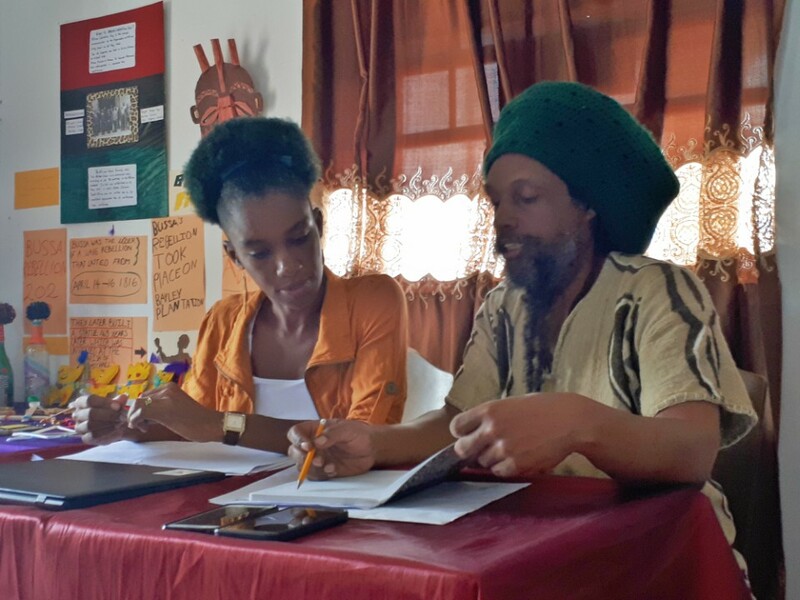 Stacia Norgrove, a member of local charity, The African Heritage Foundation (AHF), heavily criticized the Ministry as she spoke to reporters during a press briefing which was convened to discuss another mother’s plight to homeschool her son who was a victim of physical bullying. 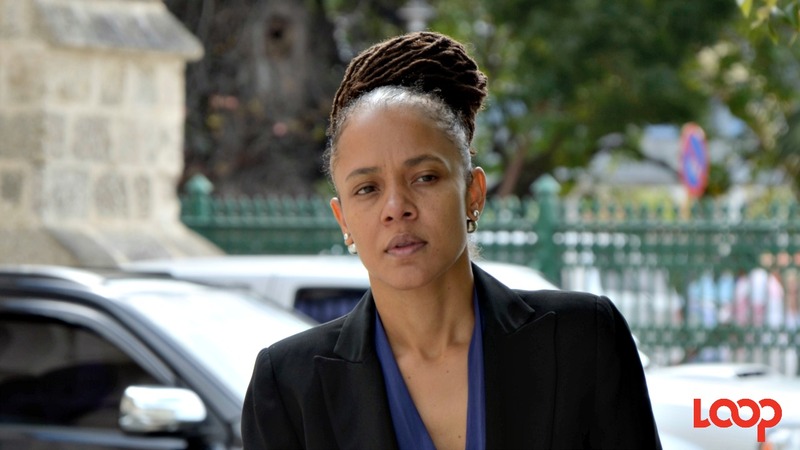 Norgrove explained she filed an application with the Ministry in February for permission to homeschool her five-year-old and eight-year-old but was given the run-around after being told her application had been twice misplaced. The mother of four said the situation has been quite frustrating and she has made the decision to enter her five-year-old into a homeschooling program until the Ministry can get their act together. Norgrove also took issue with the contents of the Ministry’s homeschool curriculum, saying it did not take into account the special interests of some students or their learning styles. “There is no creativity. You are not allowed to explore your passions. It’s just do this and that is it. 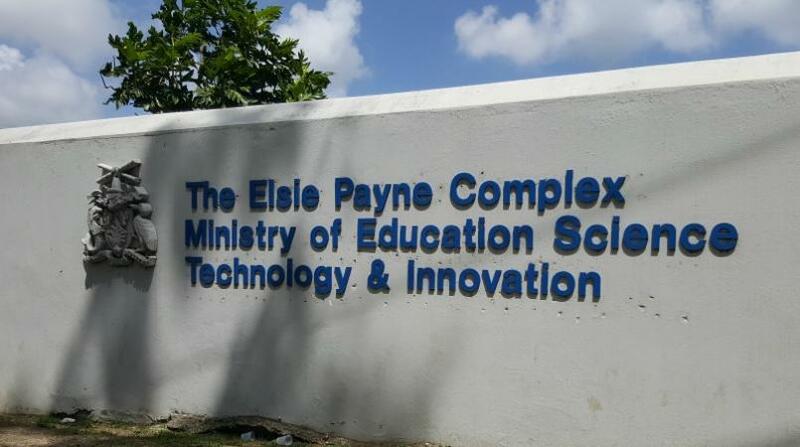 An impassioned Norgrove urged the Ministry to stop dragging their feet in the advancement of homeschooling in Barbados and give parents the support they require.